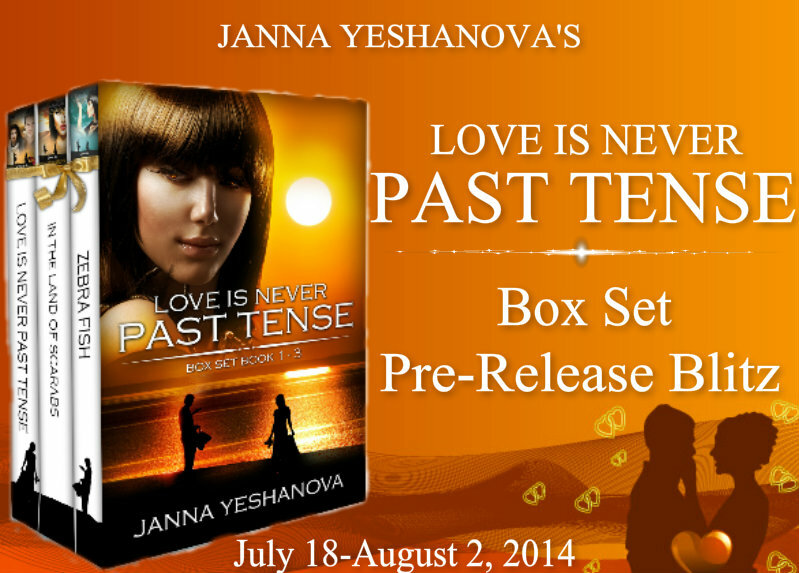 Love is Never Past Tense … THE BOX SET! NOW AVAILABLE FOR $.99, A PREORDER SPECIAL! THREE CONTEMPORARY ROMANCE NOVELS IN ONE BOX SET! How could he possibly know that she, a complete stranger, would inexplicably affect his life and be with him forever, whether she was at his side or not? This epic story traces two lives across decades and continents. Drawn together in Russia on a romantic Black Sea beach, Serge and Janna fell headlong in love and rushed into marriage. Their divorce, months later, led to years of “if only…” Pressured apart by family and fate, they repeatedly crossed paths, never quite reconnecting, never quite letting go. Changes in the world and their careers caused them to surrender to external influences. This is why, when you regretfully turn the last page, you understand: if you do not love and you are not loved, life is not real – it’s missing that which makes your soul hurt and fly, cry and laugh, your heart sing or bleed profusely. Those who love will understand it. Those who don’t will envy our heroes and will want to fall hopelessly in love. Janna Yeshanova brings forth her personal account of courage in the face of impossible odds, her indomitable spirit, and a heart of gold that held onto a lost love for decades. 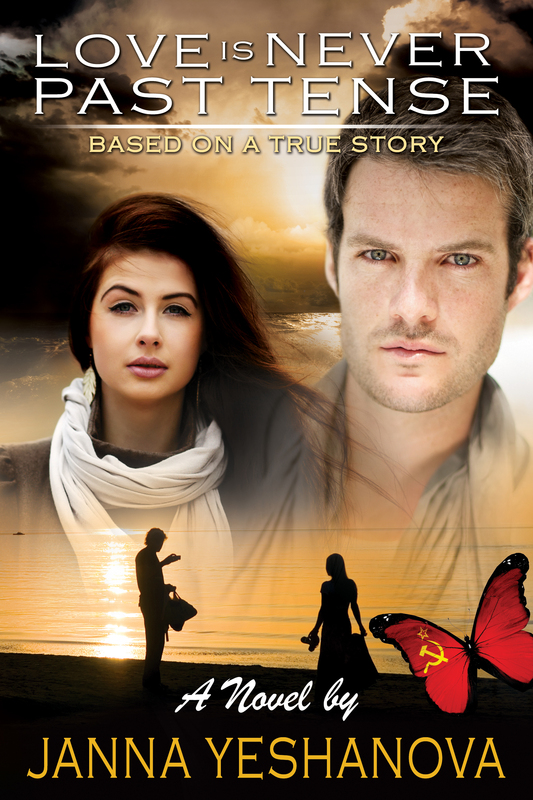 Experience this poignant tale of a love that spans decades and continents, as this amazing couple travels the world, escaping one peril after another in their desire to forge a new future together. Sometimes it is difficult to find an anchor that will make us feel safe in this fickle world. I think Love can be this anchor and give you the feeling of safety. The words that The Beatles sing in their well known song “Nothing gonna change my world” could be an epigraph to my book. As you turn each page, you become a participant in the story. Sometimes, you want to grab the heroine by her hand and say, “Don’t go there! 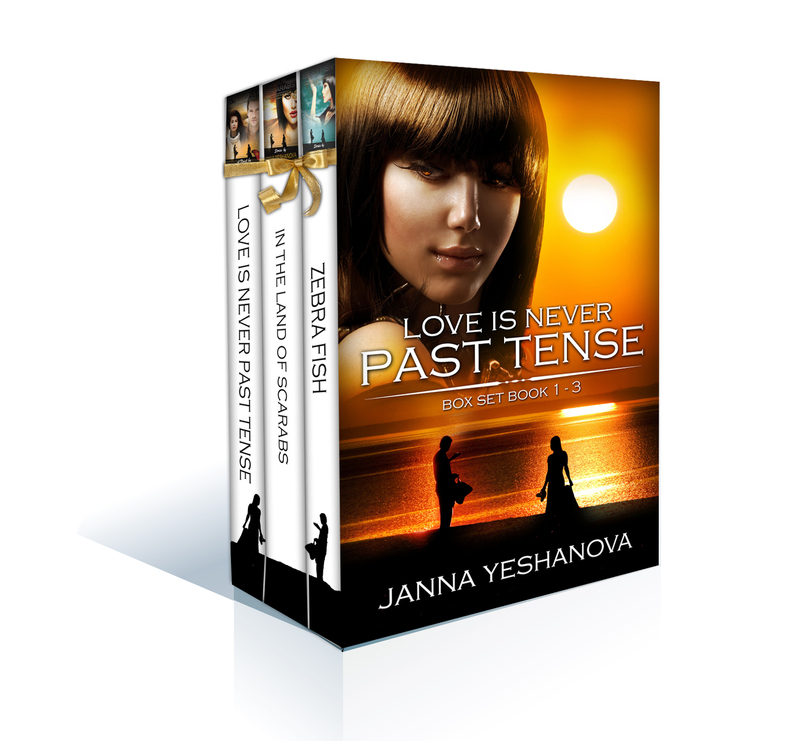 It’s dangerous!” Love Is Never Past Tense starts a conversation you can join at https://jannayeshanova.wordpress.com/ and share your story too.